Have you always wanted to see a cockpit and dream of flying at the controls of an airplane? Do the words Taxi, Cloche, FMS, SID mean anything to you? If you are an aviation enthusiast or just a beginner, come try iFLY Simulator in Turin. 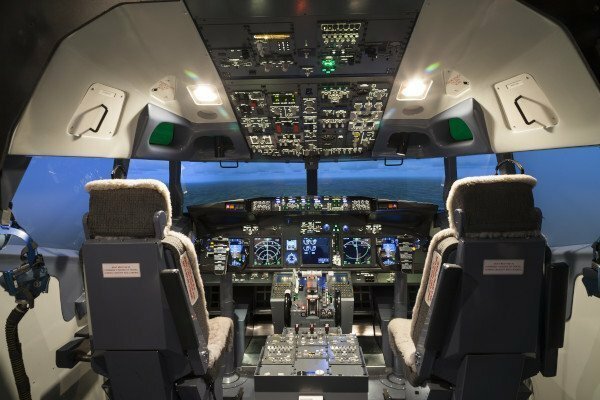 Our Flight simulator faithfully reproduces the cockpit of a Boeing 737-800 NG and you will be the one in command. At your side a tutor will guide you through the various phases of the flight: from the initial briefing to the landing maneuvers. 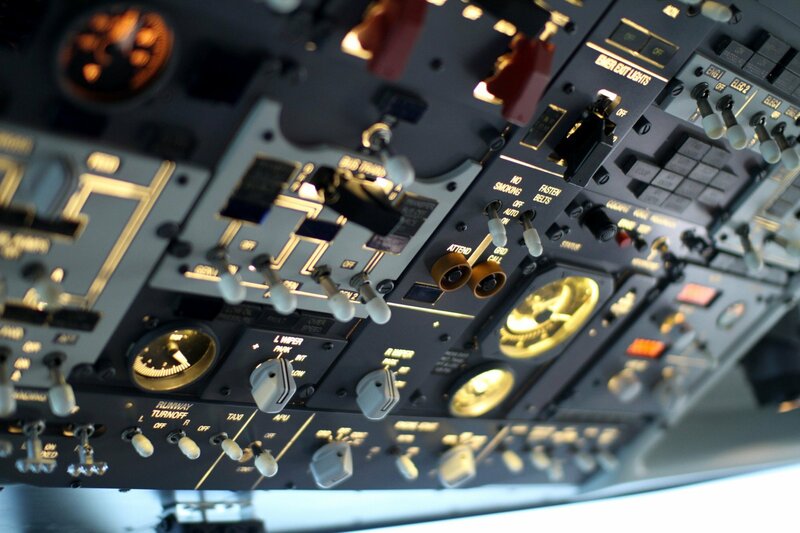 Get on our Flight Simulator, sit at the controls of a 737 Boing and experience the excitement of flying the world’s most famous airplane! 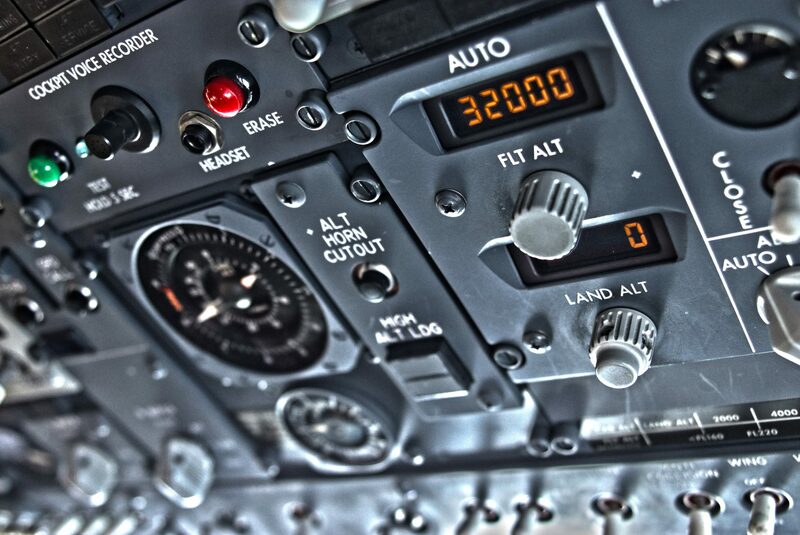 With iFLY Simulator you feel like in a real cockpit, with all the onboard instrumentation and flight indicators. Gift a voucher for a Special Flight. Gift an emotion in high altitude with a Voucher.